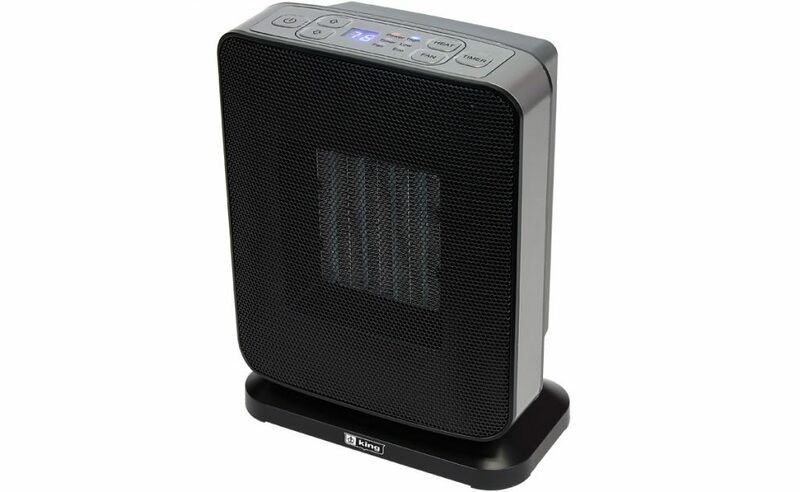 The PH-7 Electronic portable bathroom heater is designed to provide a back-up heating source at an affordable price and includes an ALCI plug for wet area protection. 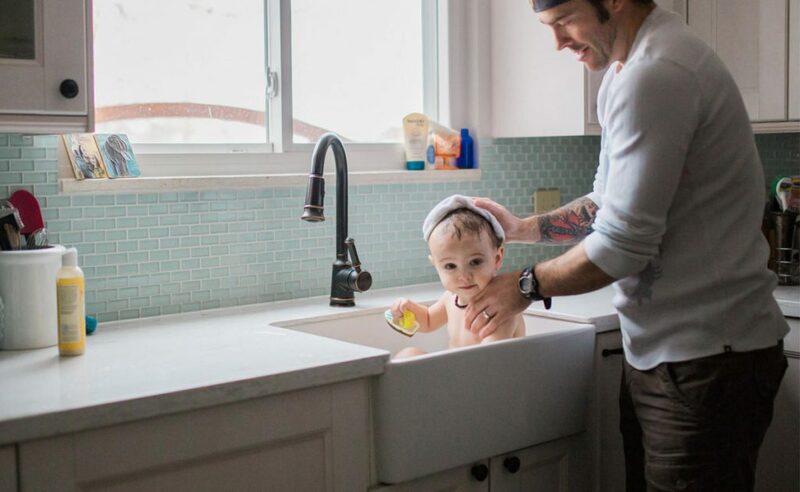 By combining industry leading temperature sensing technology with a modern sleek design, the PH-7 achieves lower energy consumption with higher comfort levels by reducing temperature swings as compared to standard models with a mechanical thermostat. 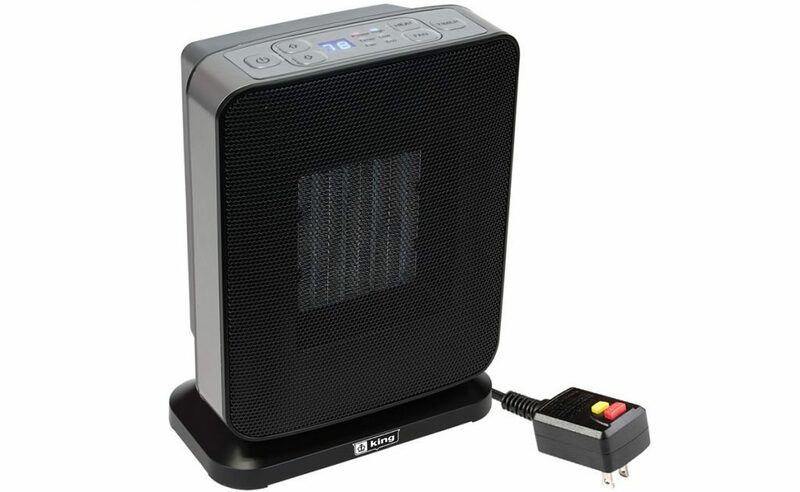 The convenient 6 foot cord allows greater mobility to areas needing heat. Easily set the desired temperature with the built-in electronic thermostat and the heater automatically maintains the temperature. 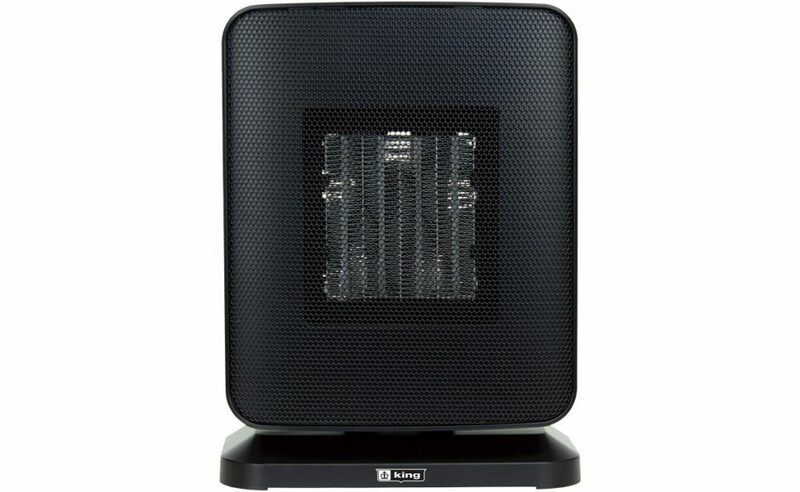 Includes a summer fan only mode and a 1-12 hour timer. Standard color: grey body, black grill and accents. 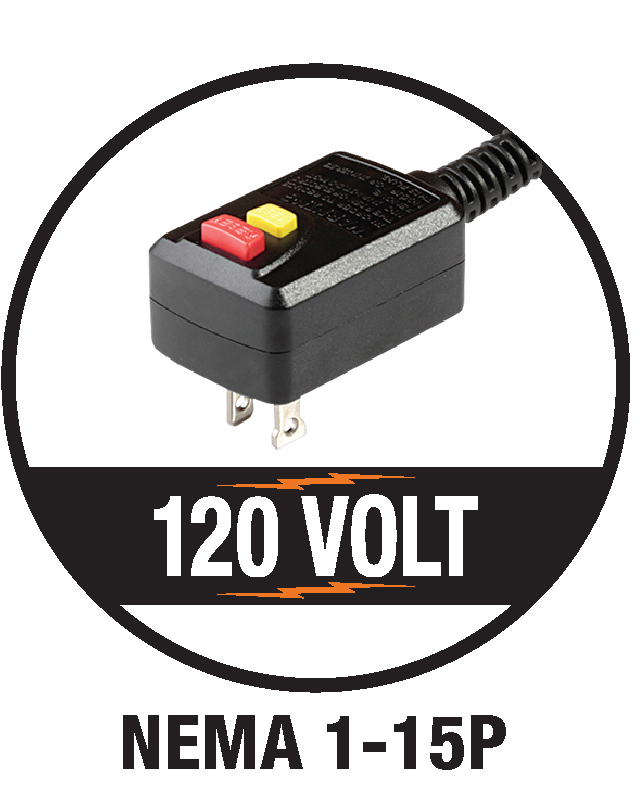 When Safety Matters: ACLI Plug For Peace Of Mind. Featuring an ALCI (Appliance Leakage Current Interrupter) SAFETY DEVICE. 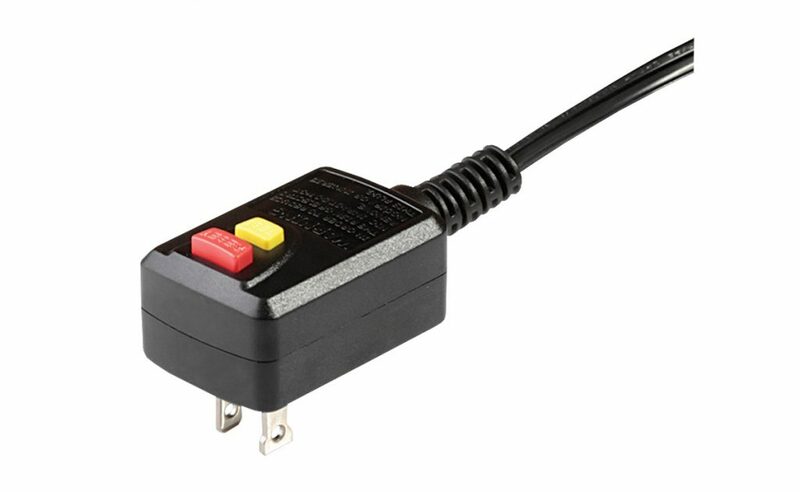 This device provides protection against electric shock due to ground fault currents by automatically shutting off the power. 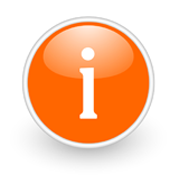 Can be used in wet locations such as bathrooms without worry because of the ALCI plug. 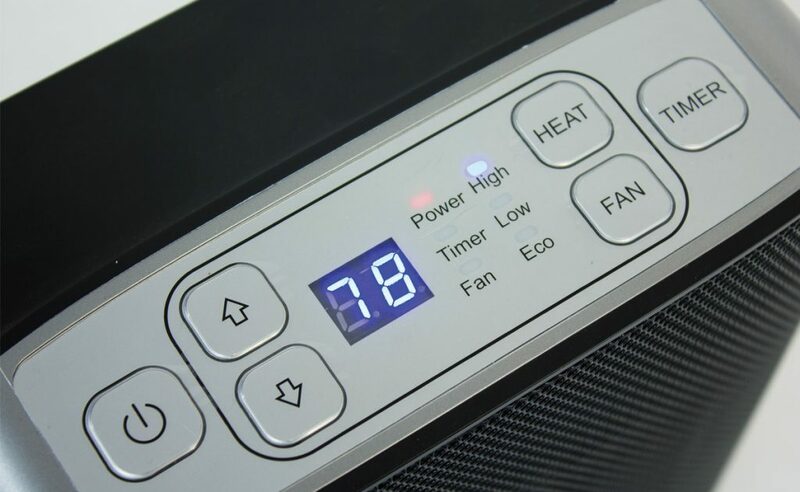 Easily set the desired temperature with the built-in electronic thermostat and the heater automatically maintains the temperature. 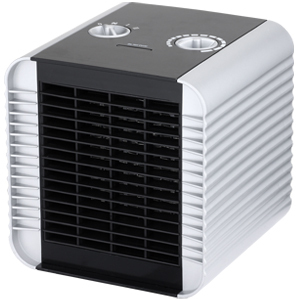 Includes a summer fan only mode and a 1-12 hour timer, perfect for bathroom applications. 2 heat settings (750/1500W), adjustable thermostat, 6 ft. 120V cord, fan only setting, ceramic heating element. 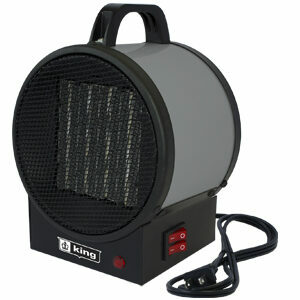 Rugged all metal construction makes this heater ideal for shop environments. 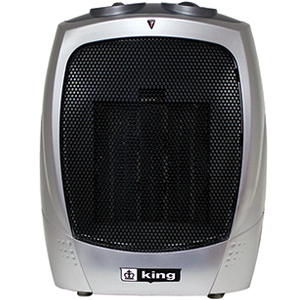 2 heat settings (750/1500W), built-in thermostat, 6 ft. 120V cord(15A), ceramic heating element. 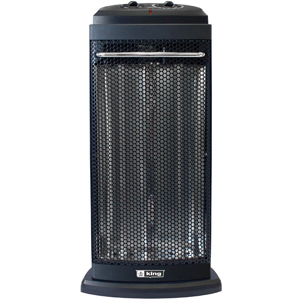 2 heat settings (600/1200W), adjustable thermostat, 6 ft. 120V cord, dual quartz radiant tower heater.